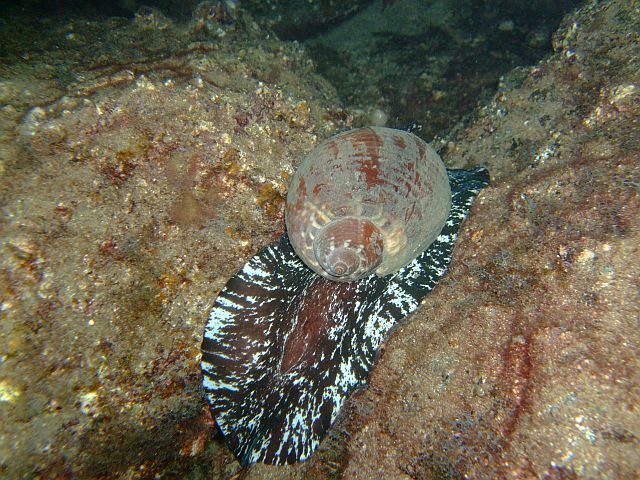 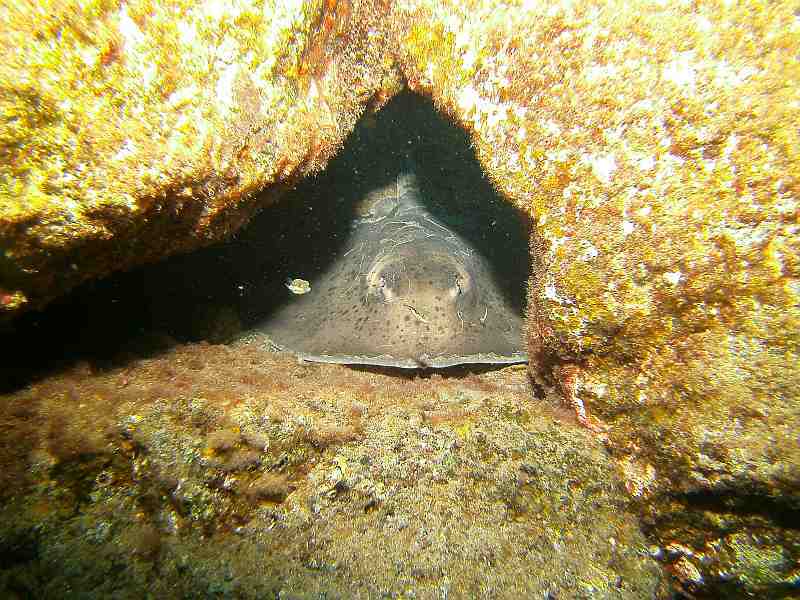 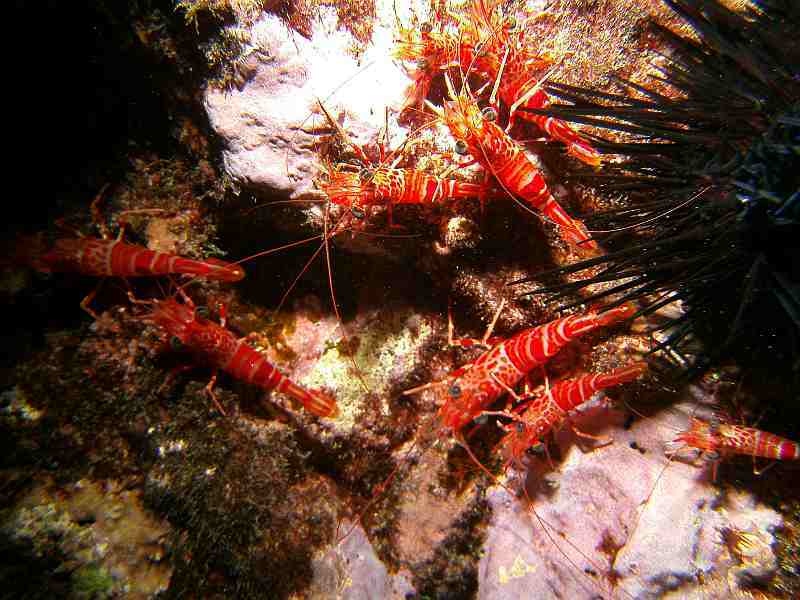 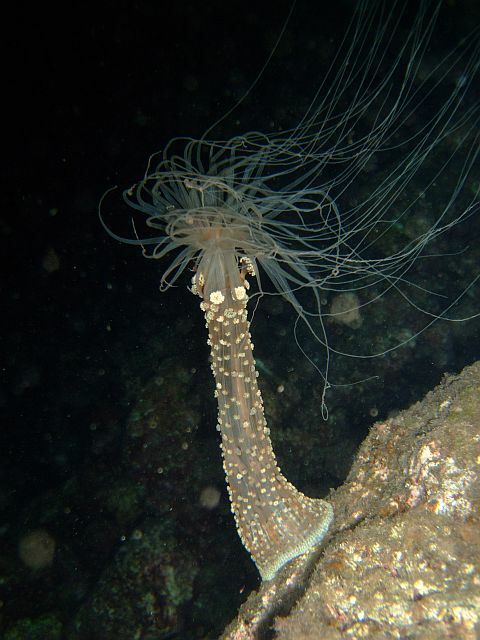 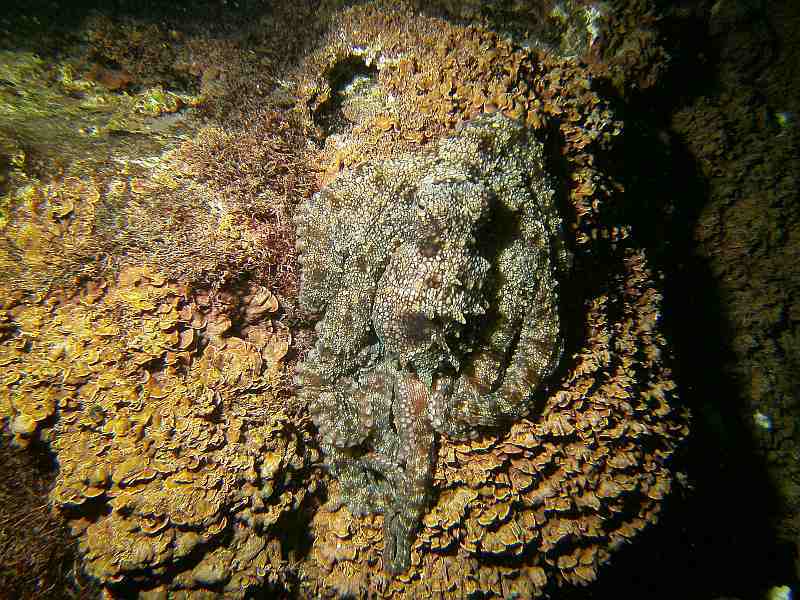 Night dives take place in the zone of the "Harbor of Puerto de la Cruz", "Semiramis" or "Radazul" depending on weather conditions. 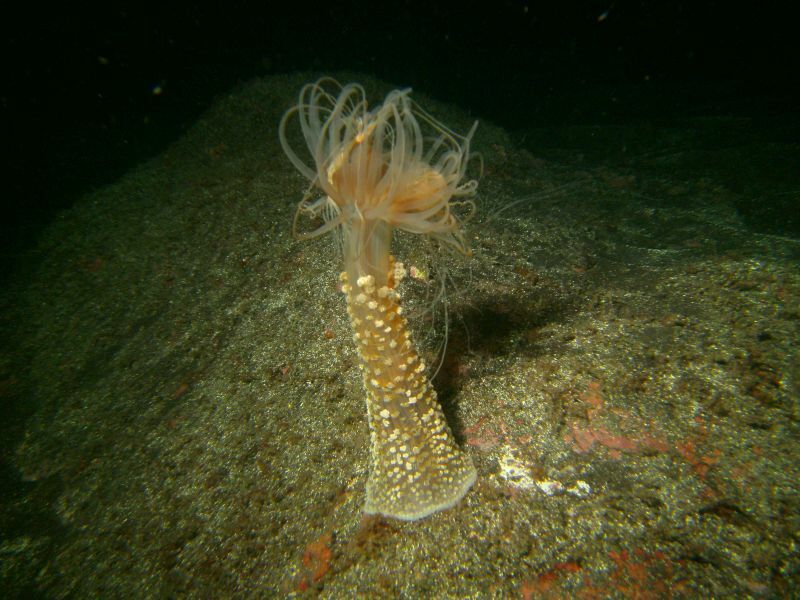 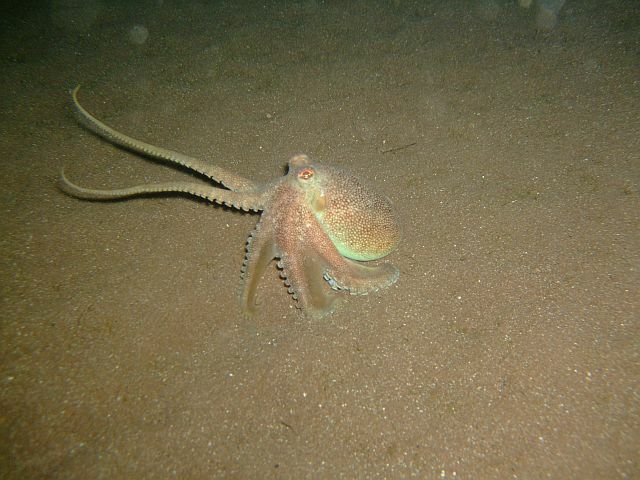 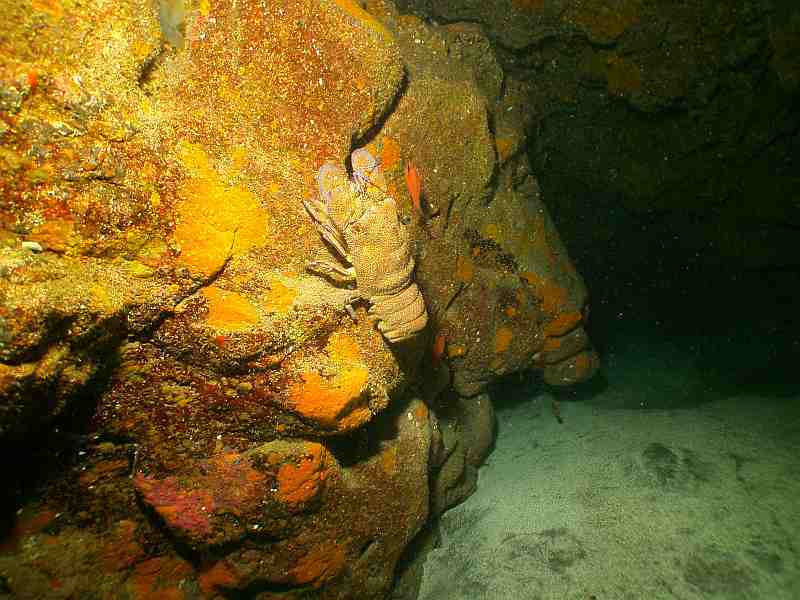 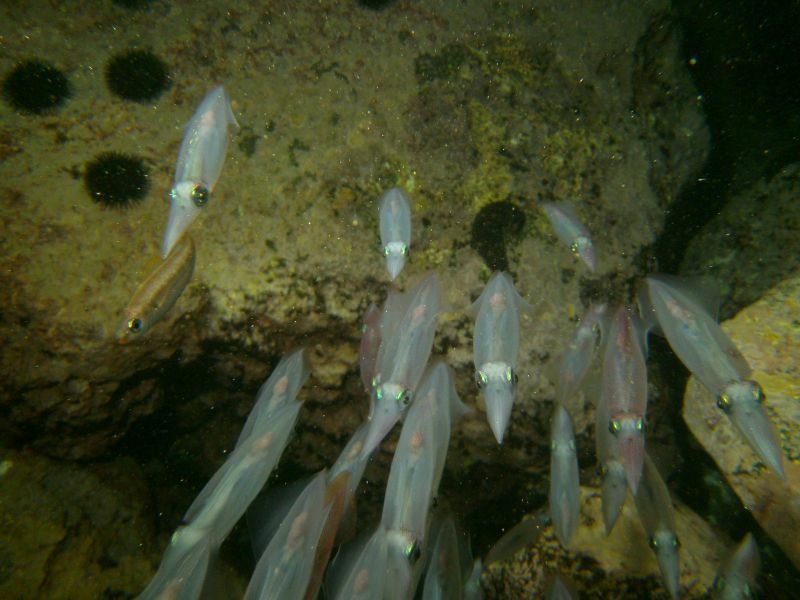 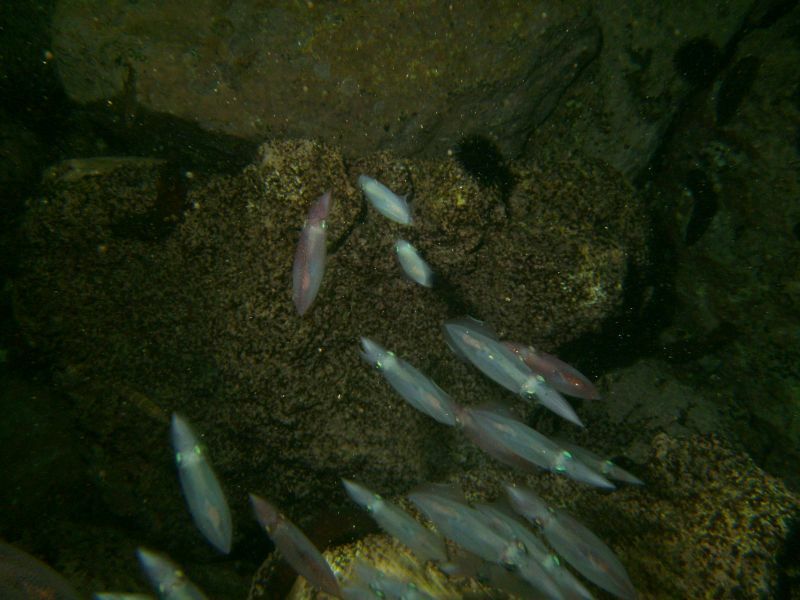 For safety reasons the night dive is always limited to a maximum depth of 20m. 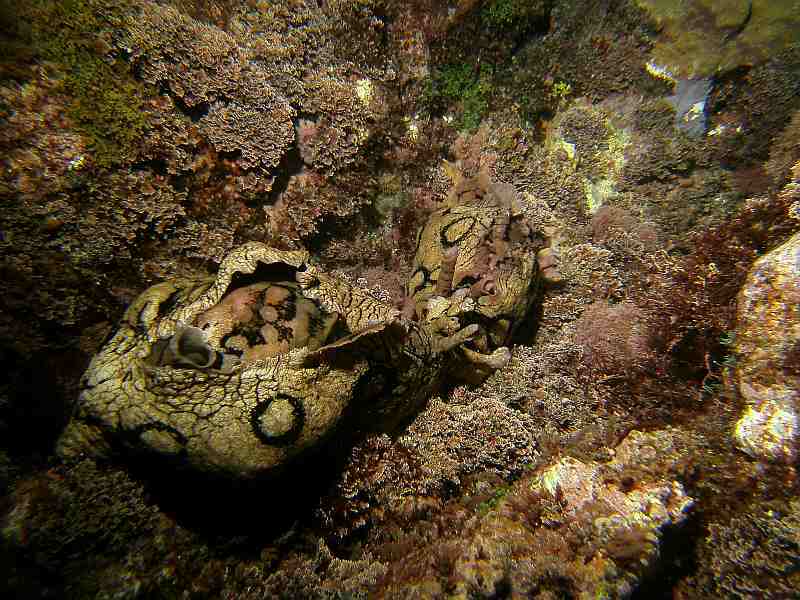 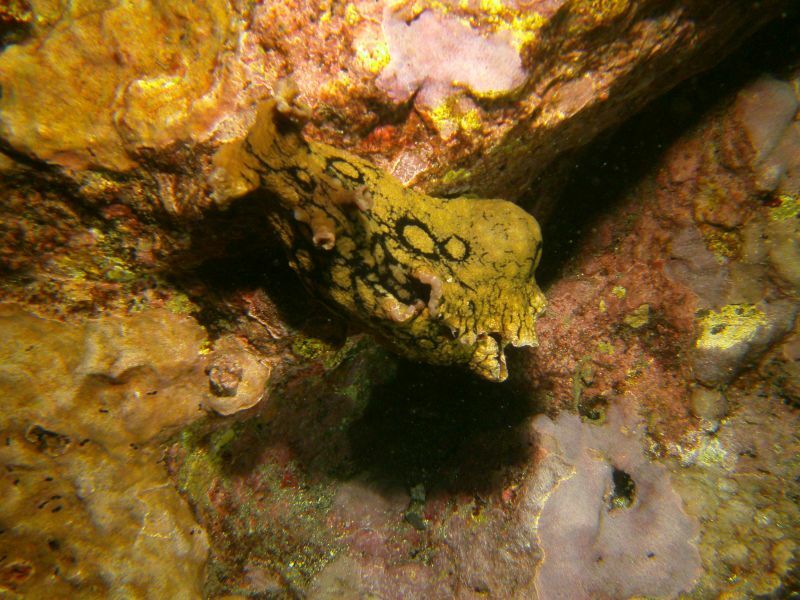 At night you encounter all those animals that hide during the day, like all kinds of crabs, gamba, octopus, cuttlefish, calmar, rays y moray eels.